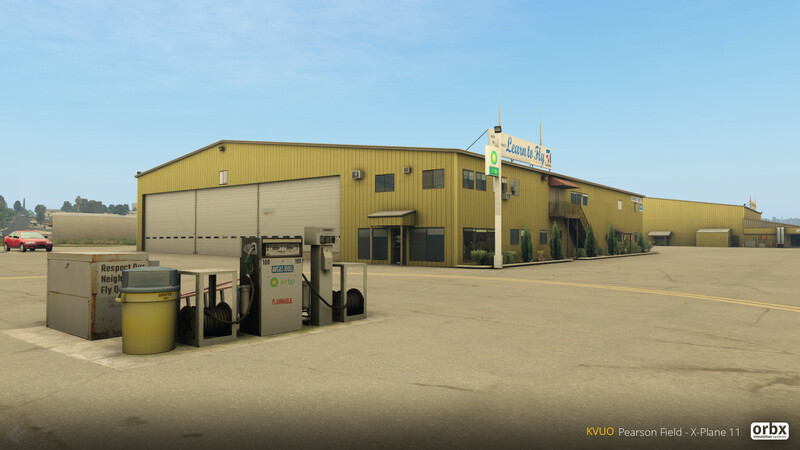 Work is progressing rapidly on KVUO for X-Plane 11. I've attached some shots of the current state of things. Excellent Bill, thanks. In a week or so I'll have XP and P3D on the same PC, buy all of Orbx's XP stuff and be happy. 2 & 4 are just outstanding views with the other pair not far behind. Incredible work. XP11 is looking amazing with ORBX treatment. 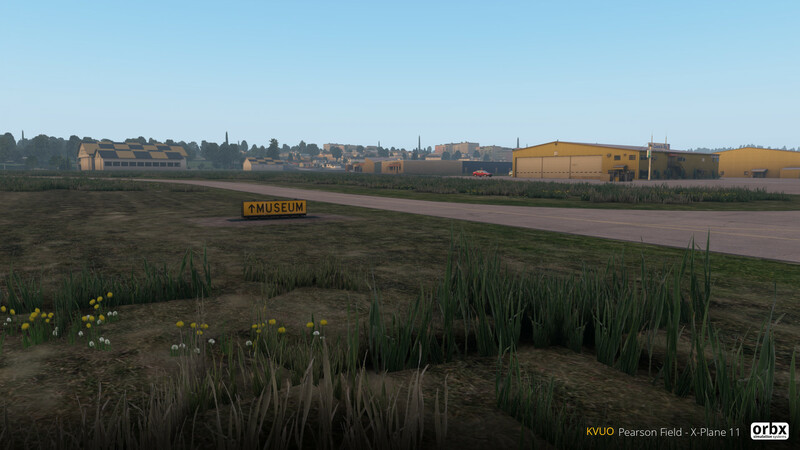 Looks awesome , can i request YMML for Xplane 11 soon please as well? 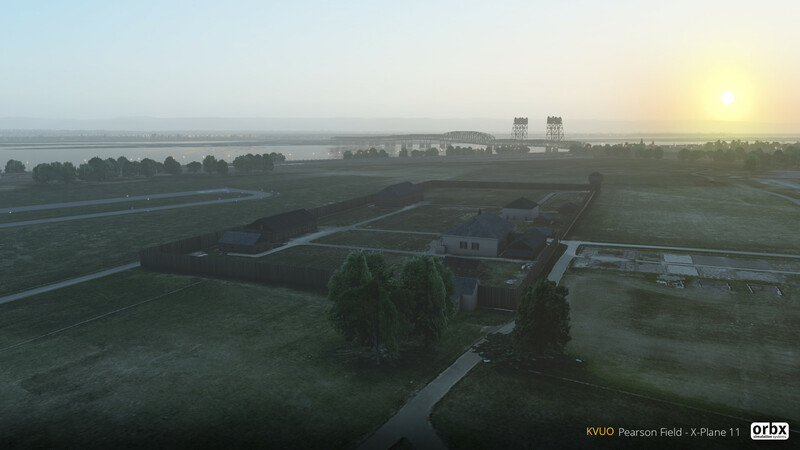 Whilst I'm predominantly a P3D v4 guy; I would love to see a sample of the same images from the recent P3D release, same time and day, side by side for a general comparison; because whilst we all know its early days for ORBX and XPlane, even to my untrained eye it looks like you guys are able to deliver a higher quality visual model in XPlane11 than is currently possible in P3D. 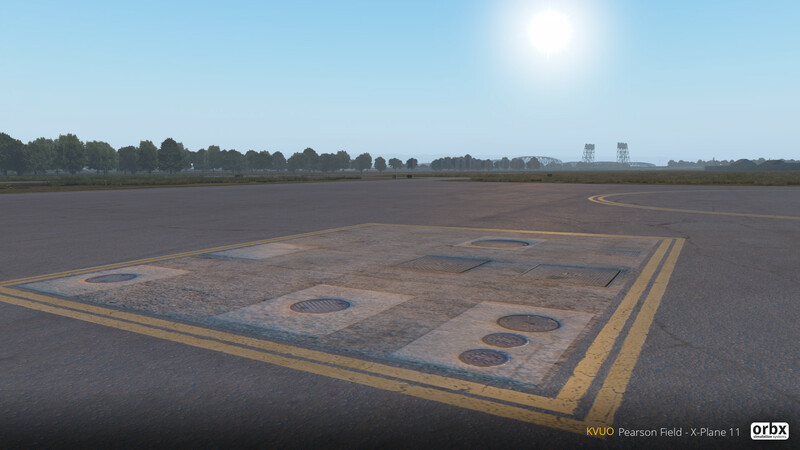 ORBX on XPlane appears to take things to the 'next' level, but unfortunately this now leaves me with a new dilemma.......do I buy Pearson Field for P3D, or do I wait and buy it for XPlane? Thanks! There are definitely some aspects of XP11 that look better than P3D. There are things that P3Dv4 does better too, in my opinion. The water looks better in P3D on max settings, and the clouds tend to be a bit more realistic. But yes, XP does have a very, very capable graphics engine that presents our work at its very best. The lighting is beautiful, the atmospheric light scattering is much more realistic, and the night lighting just blows everyone else away. It's a lot of fun having two distinctly different sandboxes to play in!